Arson investigator Ryan Piasecki was a man who got the job done no matter what the obstacle…or how beautiful she was. 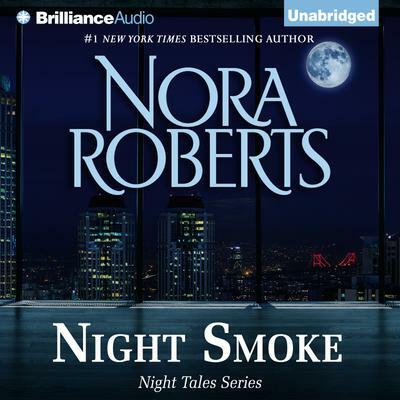 Ambitious executive Natalie Fletcher's new business was going up in smoke, literally, and she needed Ryan's help to catch the arsonist. But if he wasn't careful, the sparks flying between him and this hothouse rose would erupt into a five-alarm blaze—and they'd both be engulfed by the Night Smoke.